finally I’ve decided to write blog articles to intensify our communication. In the last couple of days I had been wondering if I should address you in German or in English. As many of you live outside Germany, I think it’s most suitable to run this website in English language. Don’t hesitate to send me comments and emails in your native tongue. I will try my best to understand you and reply to you as fast as possible. As you might have noticed, I’ve been very creative this summer. 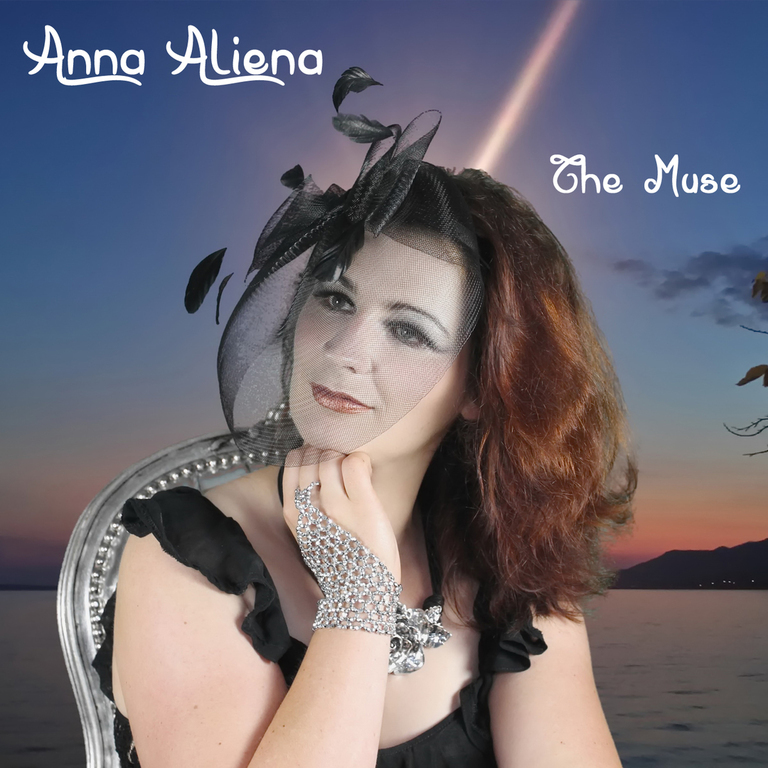 During the first half of 2015 I was almost afraid not to be able to complete my fifth EP The Muse. However, just one very special human encounter was sufficient to keep on following my mission of making music. On my YouTube channel and my SoundCloud profile I’ve already given you some insights into my new record, e.g. the Croatian love song “Tvoje Plave Oči” or “I’m Gonna Fly Away”. To be honest, my recent music strongly differs from my former alien pop productions, but so what? I can only compose what I receive through the channel of inspiration.